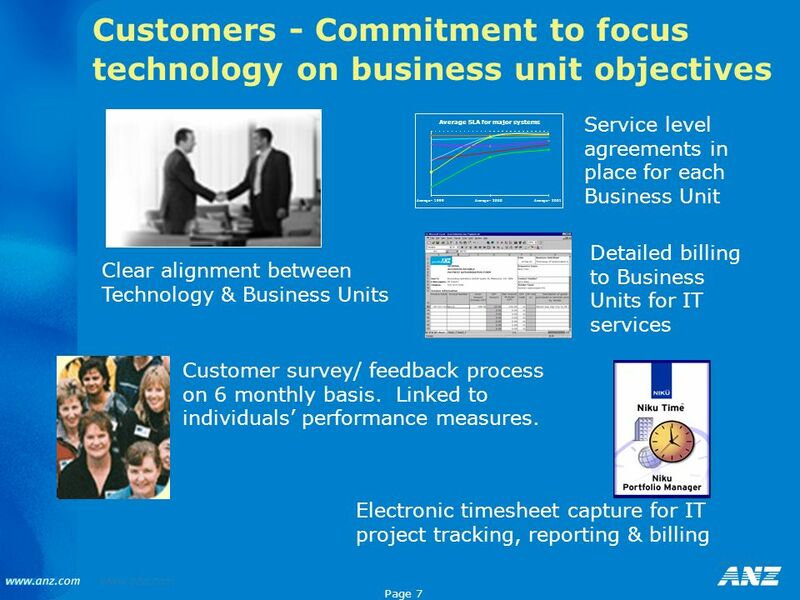 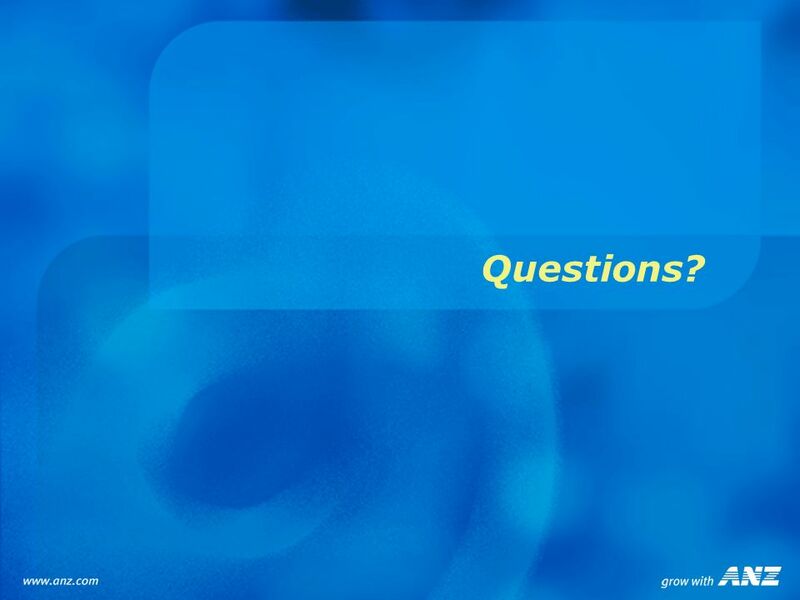 11 Initial IT strategy (1998) – where are we in 2002? 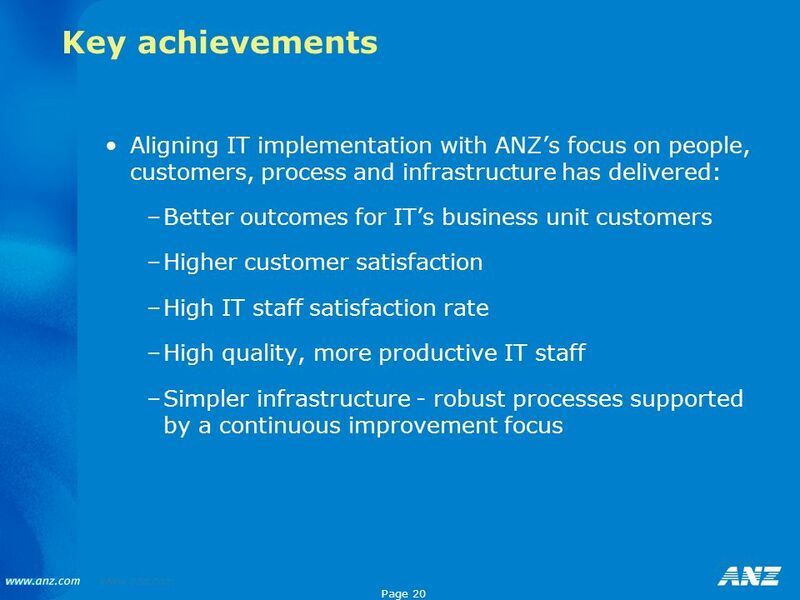 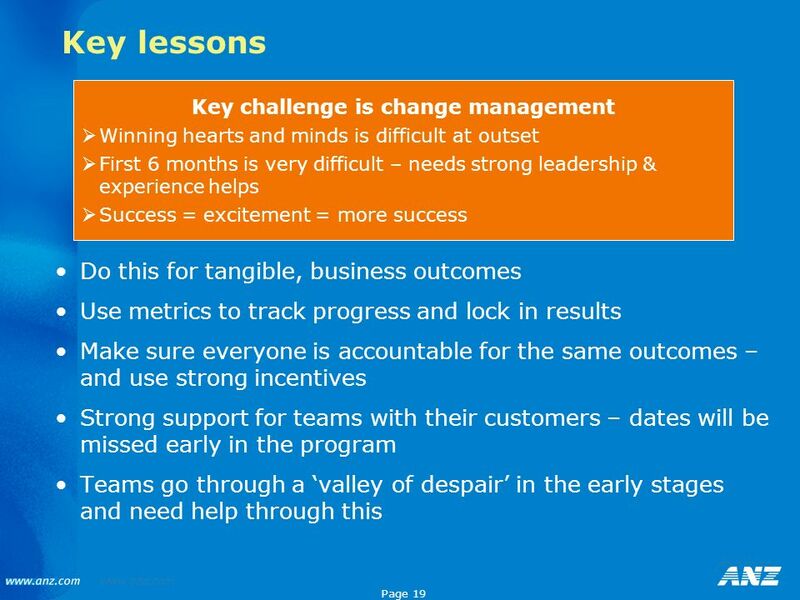 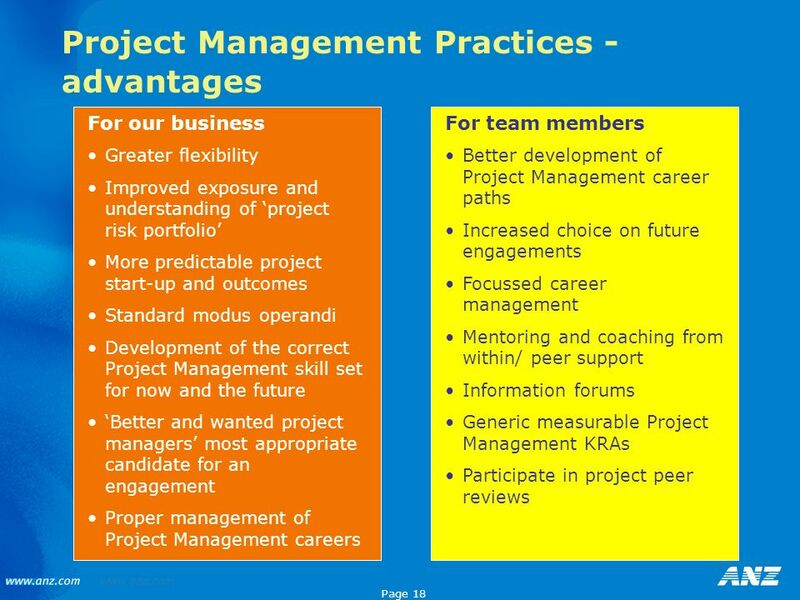 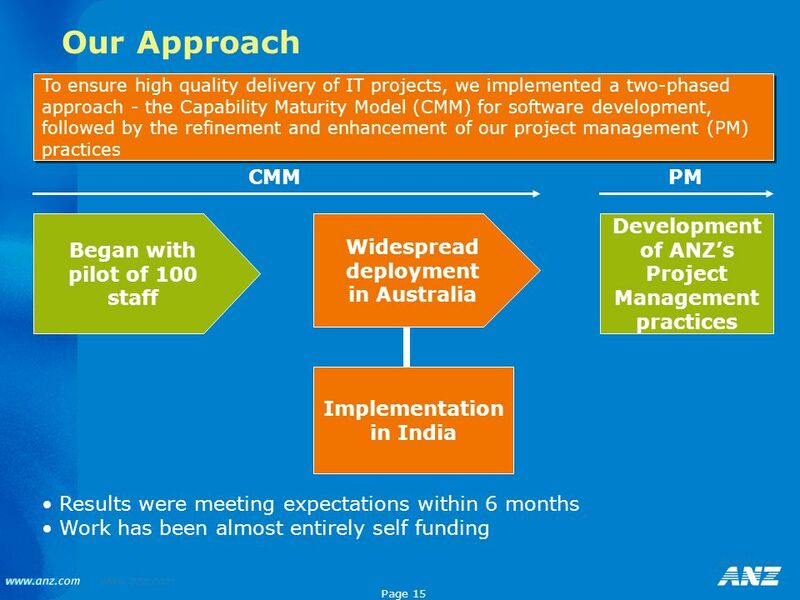 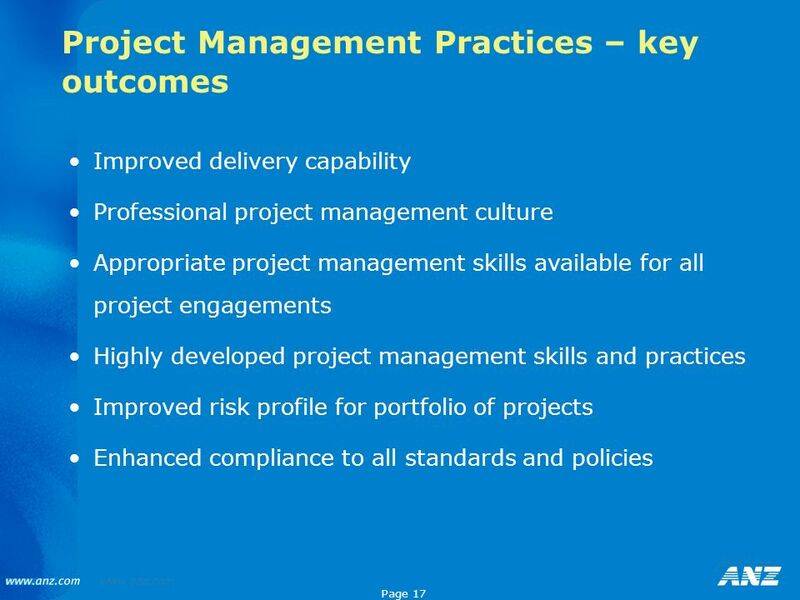 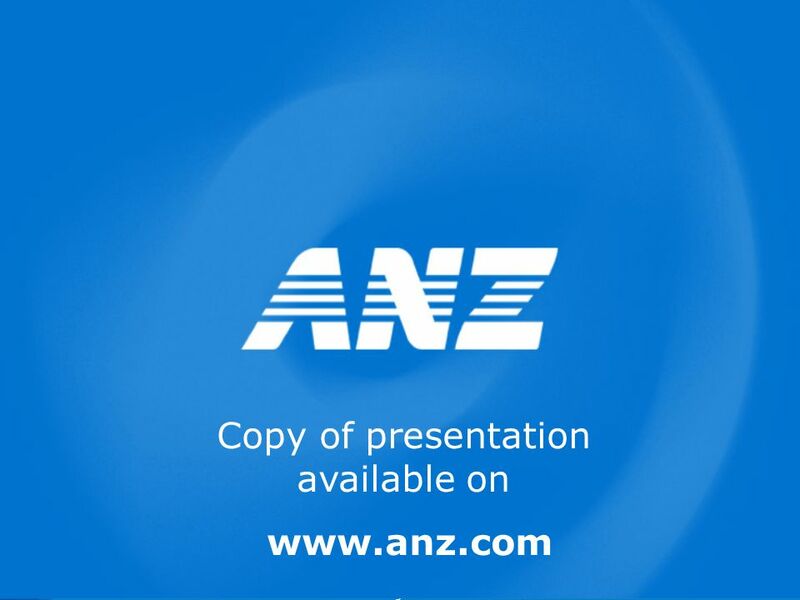 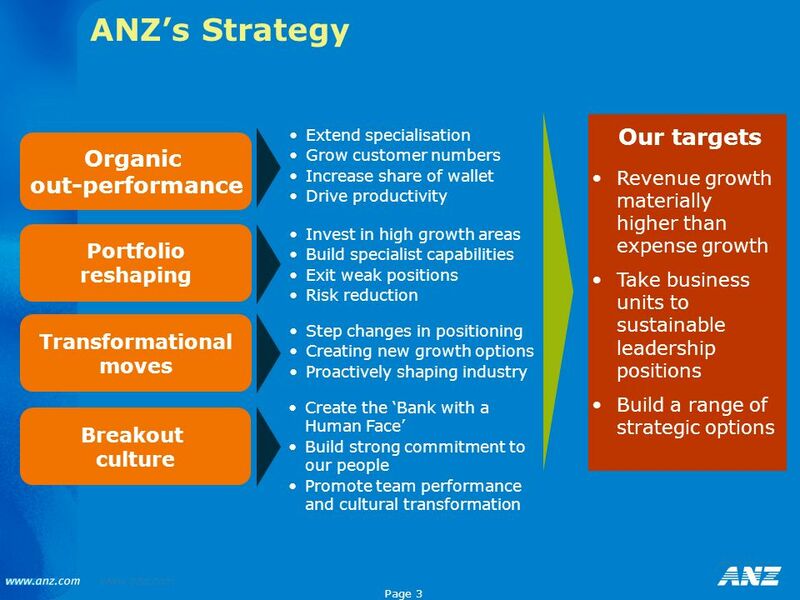 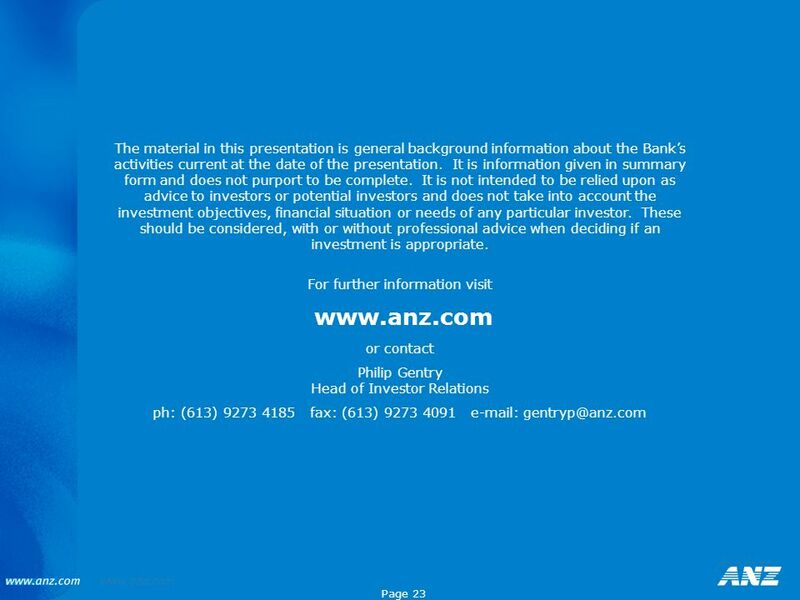 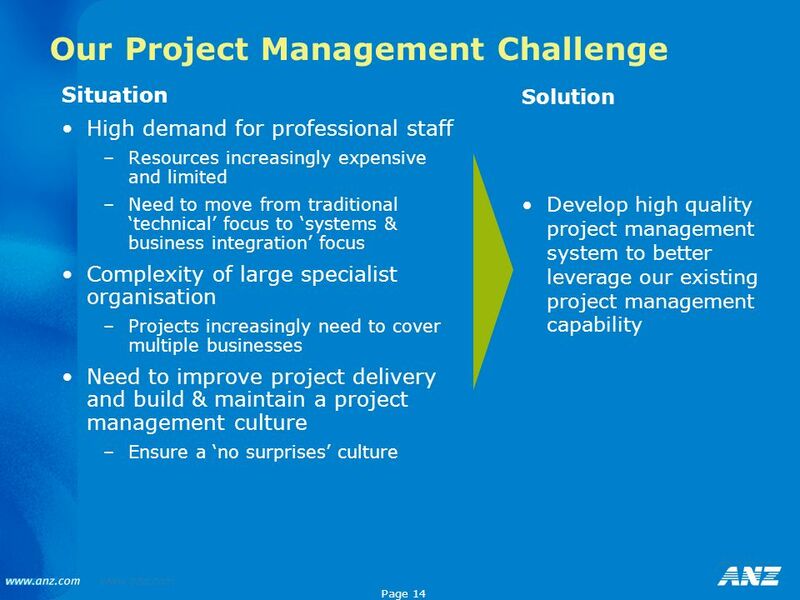 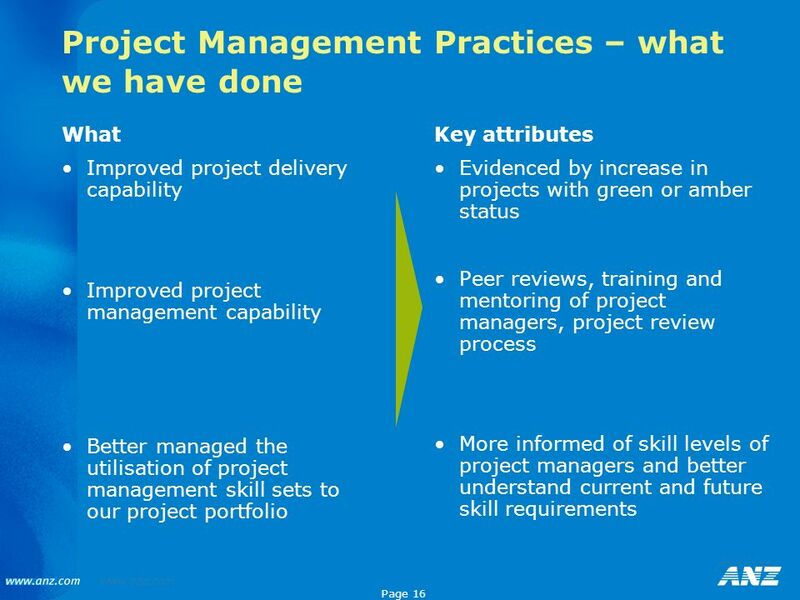 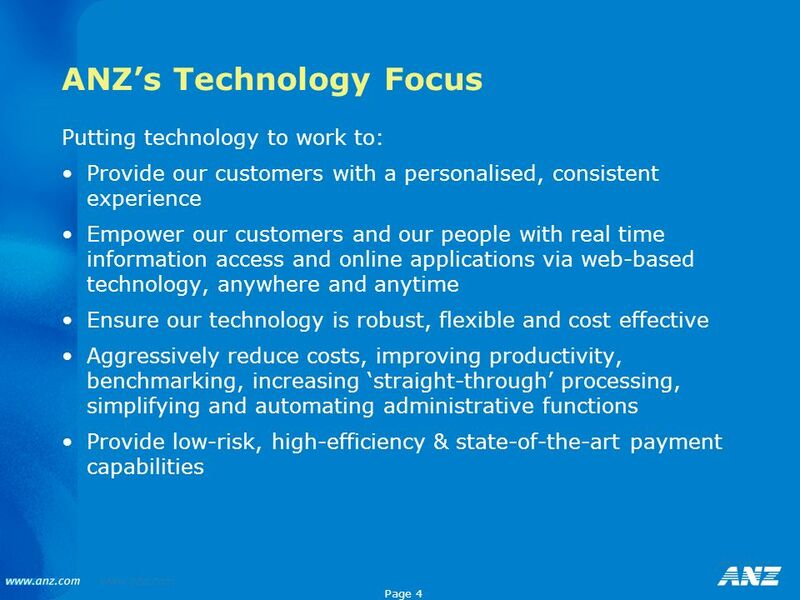 Download ppt "Bridging IT implementation with ANZ’s organisational culture"
1 NameMatrix Number Francis YeeHT036029M George Goh Alex LimHT052467E Hoe Swee SimHT052560I Vijay. 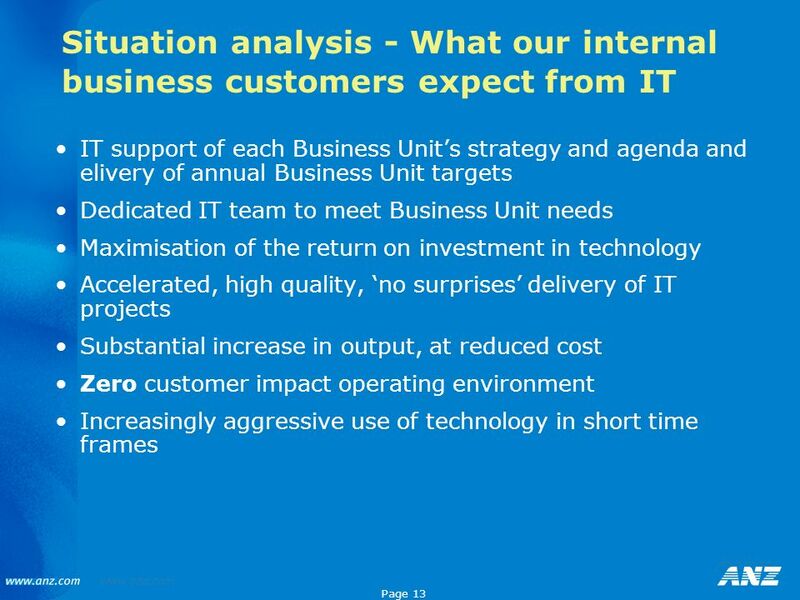 © Maybo Ltd Violence Risk Reduction IOSH 2013 Bill Fox, Maybo. 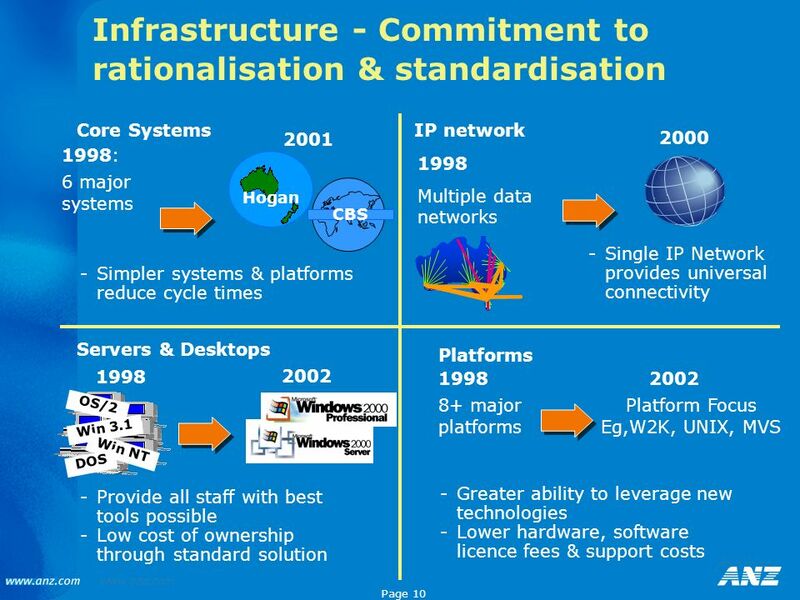 Shared Technical Infrastructure Bill Willis Deputy State CIO ITAB Meeting 12/2/2005.